Data analytics to build a targeted audience. 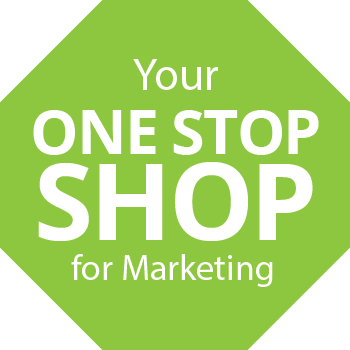 Full-service marketing campaigns to create, execute, and track. True multi-channel marketing to target people online of offline. List audience selection to help you choose the right audience for your campaign. Our creative team will take the stress out of building a winning mail piece, email, or online ad.